Apartment JLS Gruha is a modern, beautiful and attractive property located conveniently for guests who wish to commute across Chennai. The hotel stands with its simplistic and vibrant decor. The rooms are bright, cheerful and the wooden wall decor and furnishing adds a degree of warmth that is comforting and pleasant. The room is unique and exudes an ease of rest. 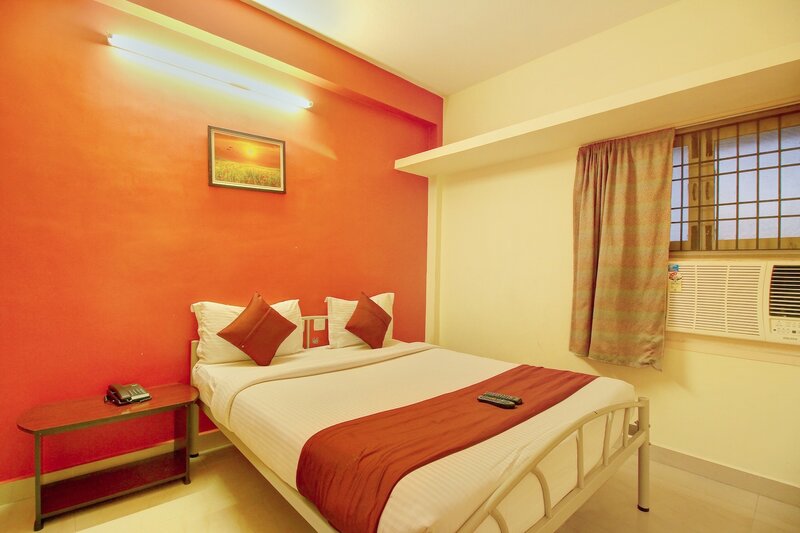 Guests can avail the facility of free Wifi and catch up on work or connect with social media. Facilities at the hotel include parking and card payment option. Various attractions in its vicinity are Sri Utthara Guruvayoorappan Temple, Guindy National Park, and Arulmigu Marundeeswarar Temple.